I'm in the midst of knitting my Carbeth Cardigan. I'm hoping to have it finished by the end of this month, and seem to be on track so far! As I intended to document this cardigan as I knitted it, I thought I'd better get a post up about it before I finish it, it's growing so quickly on my needles. I've knit both the sleeves now and have joined them onto the body of the cardigan. 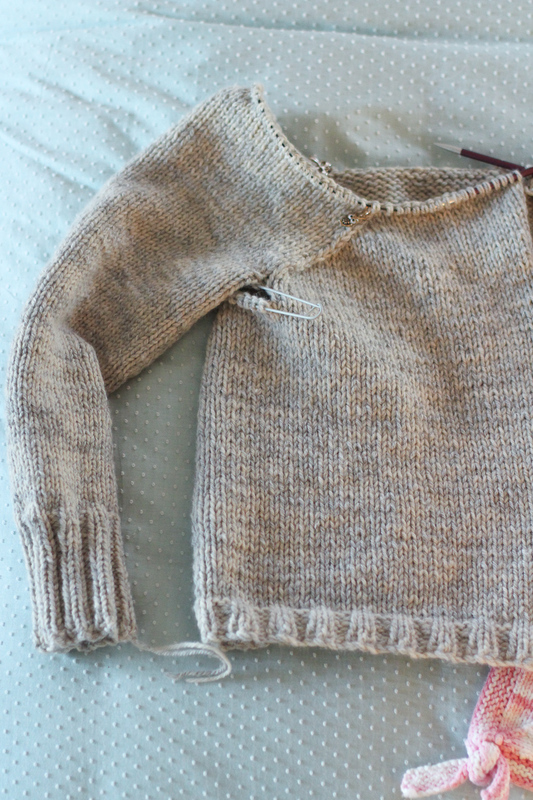 Now I'm busily decreasing across the yoke, after which I'll just have the button bands, i-cord edging and neck to knit. I'm so excited to get this finished and into my wardrobe. I tried the cardigan on this afternoon, as best I could whilst trying not to drop stitches, or get poked by the two stitch holders in each armhole. I think it's going to turn out the length that I wanted, and it's going to be so snuggly and warm. I've been really enjoying knitting this pattern. In all stocking stitch, it's definitely a relaxing knit, and the pattern is laid out in such a clear way that it makes it a breeze. I've never knitted a garment this chunky before. I was always concerned that it would end up too bulky and not finished very well, but I'm really happy with how this is going. It's super soft and snuggly in the two yarns I'm using, and I'm happy with how the neutral colour is looking over a larger surface. I also like that the designer has taken the time to include directional shaping, as with the yarn being so thick it's very noticeable where the stitches have been decreased. This directional shaping becomes the feature lines on the front and back of Carbeth. 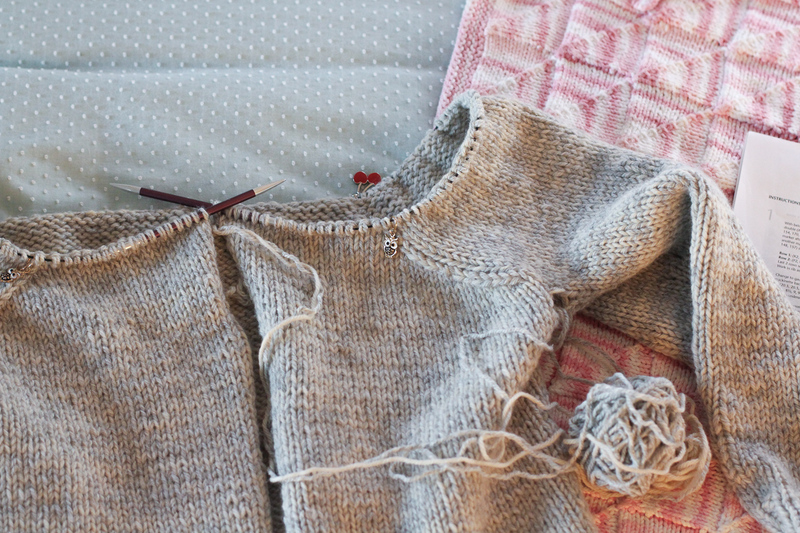 The last step of this cardigan is to graph together the handful of stitches under each arm that are sitting on the stitch holders. Since no specific technique is called for, I'm going to use Kitchener Stitch to do mine. It provides such a lovely finish and is a technique I really enjoy using. 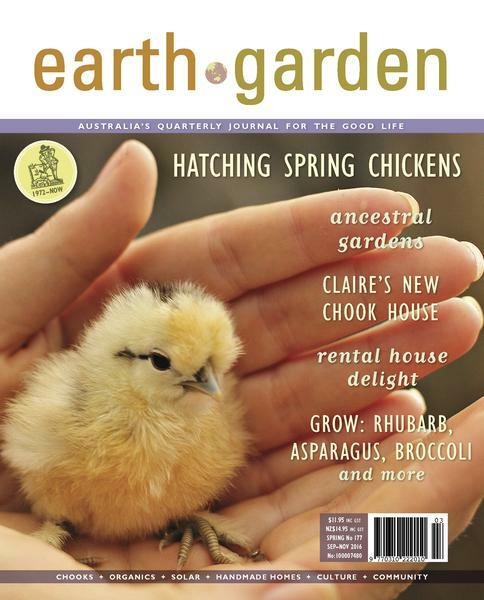 Are you knitting any larger projects at the moment? I'm thinking of going on a sock making spree after this. 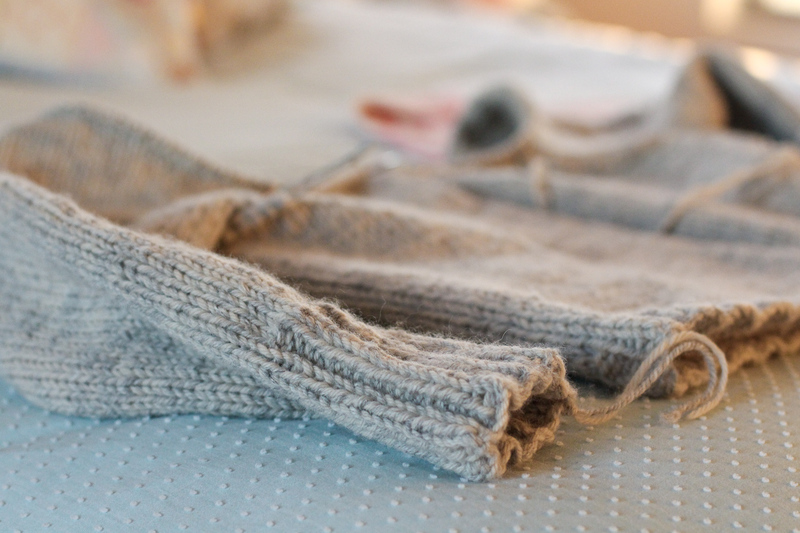 See the beginning of this cardigan in this post here, along with all the yarn & pattern details. The colour is so versatile, Sarah. The colour is lovely, Sarah, it looks like it's going to be a cosy cardi to wear. I steer clear of large knitting projects, but am happily making beanies at the moment to go to Thursday Island for a teen's footy team. Your Carbeth cardie looks fantastic. 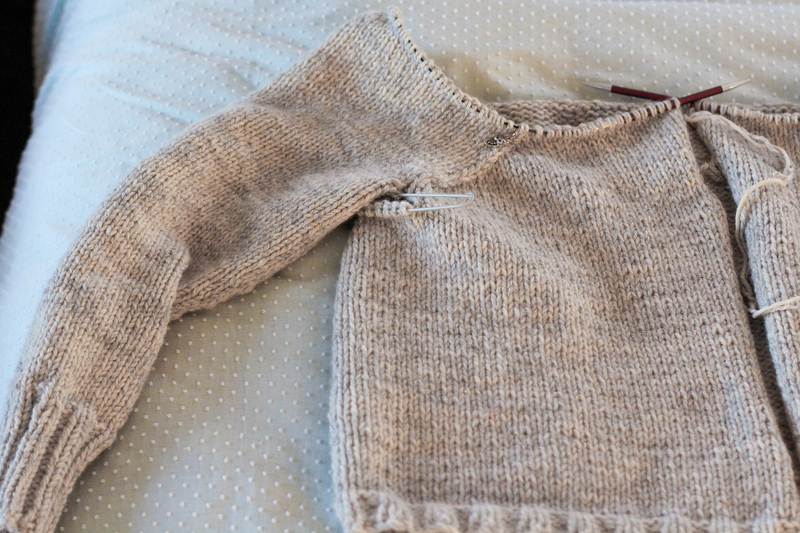 I have made the jumper and I used Kitchener stitch for the armholes. It's looking lovely! 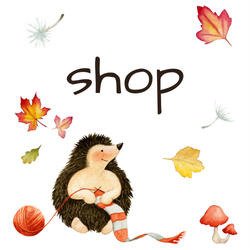 I have a cardi for me and one for Mum on the go and just started a pair of socks too! Ridiculous, I know!